I have to apologize for the lack of posts here this month. Hopefully the all of the other amazing hunter blogs out there have kept you sated with hunter reading. I've been working on getting things ready for 6.1, which launched yesterday to give us some substantial changes to hunters. The great news is, before considering the tier 17 set bonuses, all three hunter specs are dead even for single target DPS. In AoE there's some slights parity, with MM falling a bit behind, but in general, this is the closest we've ever seen the hunter specs. With the tier bonuses, however, we have a new raiding champion spec in Beast Mastery, which will be providing the greatest Single Target and AoE DPS. I can't say I'm super excited about having spent the last couple months trying to get as much Multistrike gear as possible, only to have to start switching it out. And after a whole expansion where BM was on top in MoP, I was enjoying playing SV and MM a lot more. I suppose I should be glad that all of the hunter specs are at least viable, though, so I'll try not to complain about BM too much. 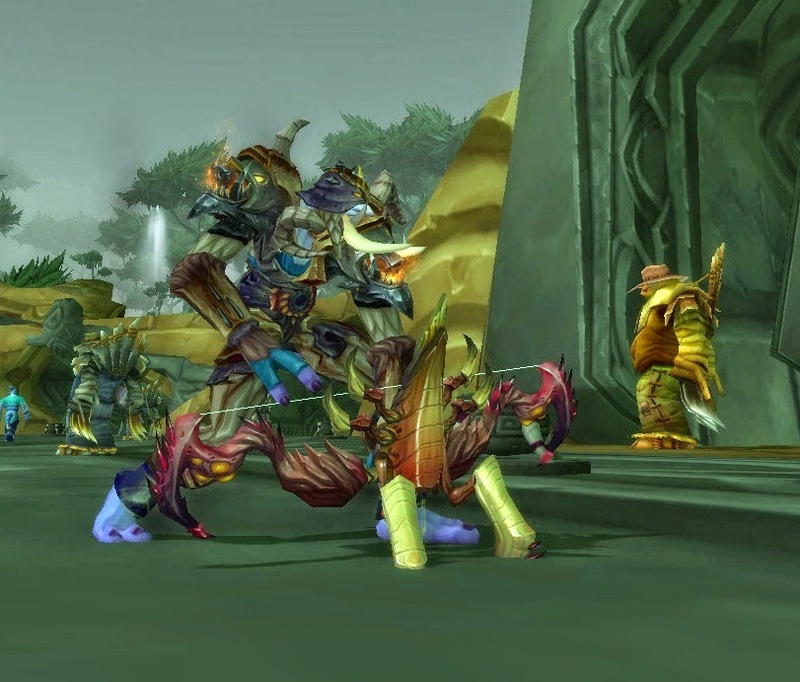 My guides (which is what I've been spending most of my time researching) are now updated for each spec, over at the Warcraft Hunters Union. 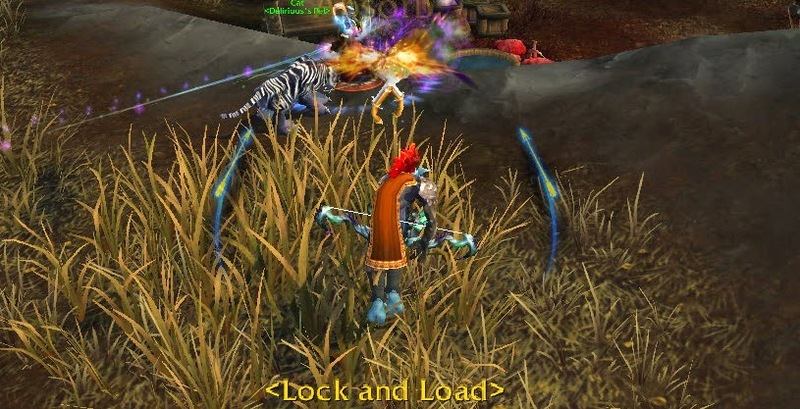 Beast Mastery received the most attention in 6.1, with Focus Fire's buff, so consequently, it's the most changed of guides, but MM is a little bit different now, too. For any other particulars your curious about, check out all the WHU hunter guides here. (2) Set: Aimed Shot critical strikes restore 8 additional Focus. For Marksmanship Hunters, Blizzard did a great job of finding set bonuses that worked really well with how the spec is played. To be clear, in case you forgot about the perk, that's a total of 28 focus returned for each AiS crit. That means when TotH is proc'ed and Aimed Shot crits, you'll end up with more focus than you had when you started casting (cost -30, returns +28, passive regen about +7). Assuming we're crit capped during Careful Aim (it's worth noting the AiS crit cap during Careful Aim will be going up to 53% when 6.1 drops, which will also increase the overall value of crit during the rest of the fight), this gives MM even better opening and on-demand, single-target burst. (4) Set: While Rapid Fire is active, your critical strike damage increases by 3% per second. This isn't going to be a game changer for MM, but it does mean that we'll be seeing a little bit more damage out of our Multi-Shots and Barrage. In Heavy AoE situatioins, with TotH and Bombardment, we should be able to get some considerable Multi-Shot spam, and start to get a bit more damage out of it. This has the downside of still being very RNG intensive, and you will lack a lot of control, since you won't be able to make the damage go to a specific target, but will instead get randomly more damage to random targets. Unfortunately, the nature of both the set bonuses means you'll need to be hitting an even greater number of targets before Multi-Shot starts to do more damage than Aimed Shot. In single-target situations, the MM 4-piece set bonus is much more clear cut, of course, and it really doesn't have any effect on our rotation. There may be a slight addendum that it will be even more important to make sure you can spam Aimed Shots the entire way through Rapid Fire (you do not want to be using Steady Shots/Focusing Shots), but you should be doing that anyway, so it's hardly a change, just more important to do it right. Overall, the MM tier bonuses are pretty fun. There's something really satisfying about seeing those ridiculously large crits, especially with Lone Wolf. Since the devs have decided that MM will be a slow, casting type spec, getting to see unreasonably large crits is the only solace we get.